The Fondazione Gian Paolo Barbieri, constituted in 2016 by the artist himself, is a cultural institution that operates in the visual arts sector and that pursues aim of promotion of the artistic figure of the Founder, his photographic works and of all the material and immaterial properties that testify the artistic-creative activity as well as, more in general, of promotion of the historical and contemporary photography and of any another shape of cultural expression in his different carrying out. Gian Paolo Barbieri, president of the homonymous Foundation, is one of the most influential photographers of the second half of the Nine hundred. 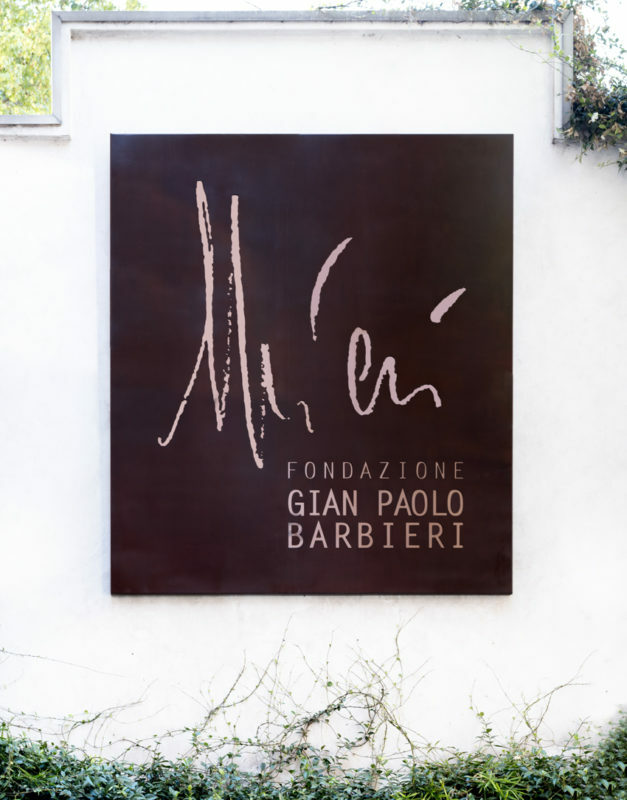 With the constitution of his own Foundation, Gian Paolo Barbieri completes an admirable action, revealing an admirable altruism and underlining the sense of duty towards others. The activity of the Foundation puts its bases on the archives that preciously preserves all the artistic property of Gian Paolo Barbieri, focusing, as principal cause, the conservation, guardianship, management, protection, acquisition, registration, cataloguing, authentication and promotion of the archives and of the works of the Founder to the community for the diffusion of the photographic culture, in Italy and in the world. Turned to an interested heterogeneous public such as sector employees, scholars, admirers and lovers of the world of the photography, of the fashion and of the art, there are carried out a series of initiatives whose starting point resides in this property through publications of books, photographic exhibitions, exhibitions, events, lectures and meetings. Additionally, activities related to the formation of young people in collaboration with university and artistic institutions for site visits, workshops and training activities consistent with social goals.